According to the USDA Foreign Agricultural Service, Mexico is one of the largest and fastest growing markets for U.S. agricultural products. Enthusiasm about the benefits of consuming organic products has also lead to growth in this industry, creating new opportunities for U.S. organic exporters. To support and oversee this growth, the Mexican government has increased their involvement by developing and implementing federal organic standards. The Mexican Organic Products Law (LPO) was published in 2006, followed by the Regulations for Organic Products in 2013. Finally, to complete the regulatory framework for organic production, the Guidelines for Organic Production and General Rules for the Use of the National Seal were published in October of 2013. The Guidelines for Organic Production dictate that implementation, interpretation and monitoring of the standards are the responsibility of the Mexican Secretariat of Agriculture (SAGARPA) by means of the National Service of Health, Food Safety and Quality (SENASICA), a department within SAGARPA. Additionally, the LPO mandates the establishment of a National Council for Organic Production (CNPO) to assist and guide SAGARPA/SENASICA in this task. Currently, the 15 approved certification agencies in Mexico are reviewing inputs one by one, usually as a service for clients who want to use those inputs. There is no public list of compliant inputs for Mexico, and certification agencies are bearing the significant burden of input review. Many input companies fill this gap by having their products verified for compliance to the U.S. NOP organic standards, by material review organizations such as OMRI that maintain a public list of inputs. Although there are significant differences between the LPO standards and the USDA organic regulations in terms of input review, OMRI and equivalent listing programs give Mexico certifiers a good start to completing a review. Even better would be a program that reviews inputs specifically to the Mexican LPO standards, so that organic producers and certifiers could share an understanding of the available inputs. 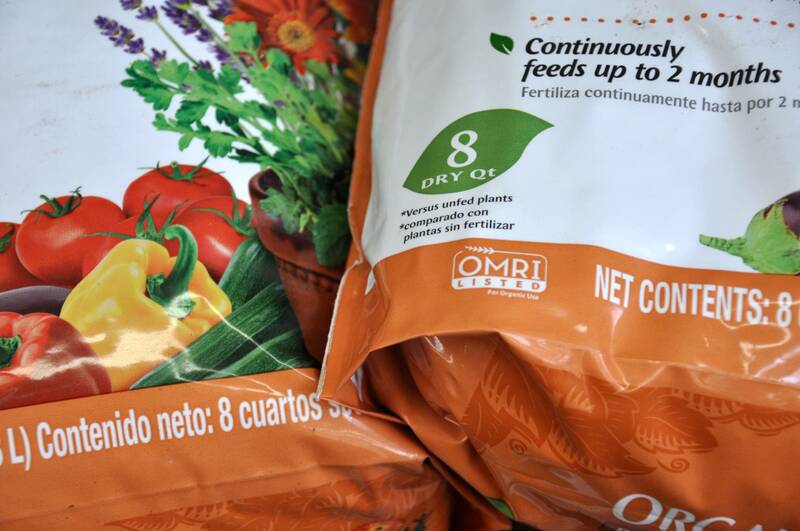 With the number of compliant inputs products growing alongside an expanding organic industry in Mexico, the need for centralized input review specifically for the LPO standards will most likely continue to increase over time. Ana Negrete is the International Program Manager for the Organic Materials Review Institute (OMRI).